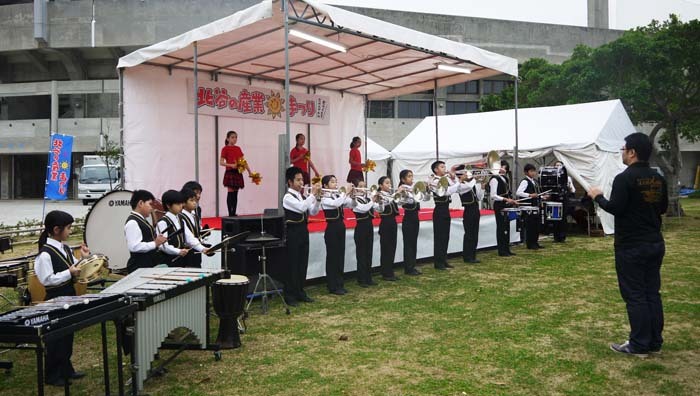 Hamagawa Elementary School Brass Band is scheduled to perform Saturday morning. Chatan Town on Okinawa’s West Coast is often called “Okinawa’s most Americanized town,” and in a matter of fact, many people know it only as Mihama, Hamby or American Village, and also a place to go to have fun or out on a date. Making your own beach sandals is fun, and Chatan Fair is the place to learn how. But Chatan also has businesses other than those related to tourism trade. More than 30 companies and restaurants from Chatan will join in the Chatan Town Business Fair on Feb. 6th and 7th at the Chatan Park Parking Space next to Chatan Baseball Field. There are agricultural products, processed foods and products of agriculture, forestry and fisheries. There’s also an architecture booth that will showcase the town development, healthcare and fashion corners, and stands that allow visitors to try their own hand at crafts and games. Visitors will also be given young plants free of charge two times each day. Chunichi Dragons’ pro-baseball team mascot Doara makes a special appearance at the fair. And let’s not forget the food. Chatan is, after all, outright famous for its annual C-1 Gourmet Battle that attracts tens of thousands visitors. At the fair gourmet corner, there is coffee, soup, curry, yakitori and yakisoba. Alcohol like beer, cocktails and other drinks are available, too. 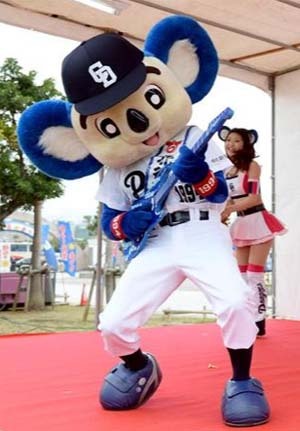 Entertainment on stage includes local school brass band performance, live music performance, eisa and Chatan’s favorite pro-baseball team Chunichi Dragons mascot ‘Doara’ stage performance. Chunichi Dragons hold their annual spring training camp at Chatan.